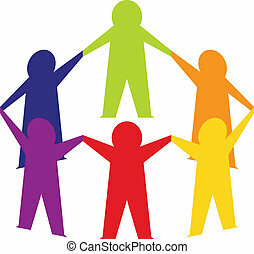 Family and community pictogram. 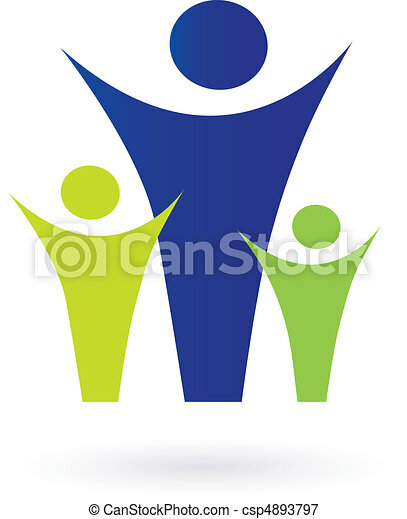 Vector pictogram inspired by people, family, love, nature and togetherness. Vector pictogram inspired by people, family, love, nature and togetherness. 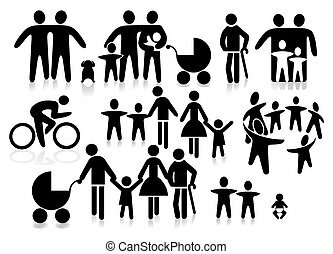 Vector pictogram ispired by people, family, love and togetherness. Perfect use for websites, magazines and brochures. 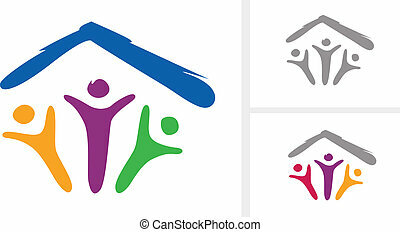 Family under one roof pictogram. 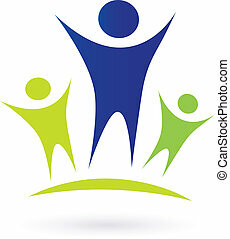 Vector Icon inspired by people, family and togetherness.